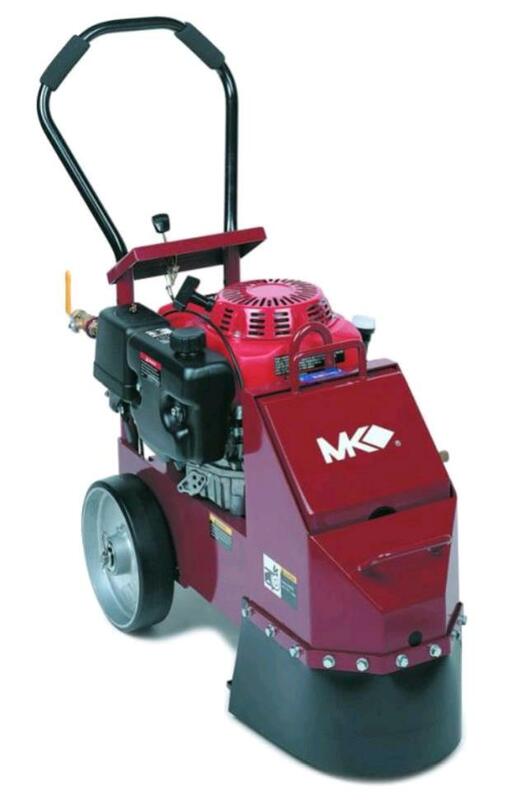 Used to remove high spots on concrete surfaces and grinds faster than conventional floor grinders. 250mm or 10" diameter, hand guided. * Please call us for any questions on our floor grinder petrol hire & rentals, serving Perth & Western Australia.